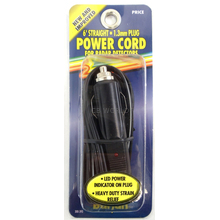 If you are in need of a power cord, you came to the right place! 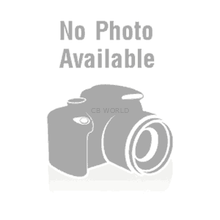 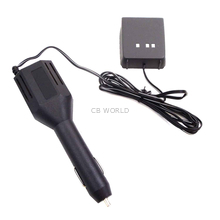 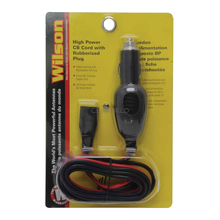 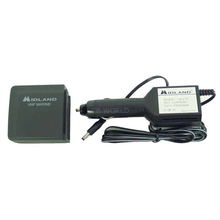 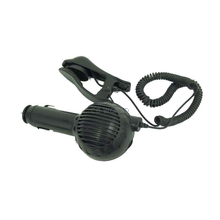 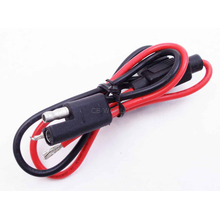 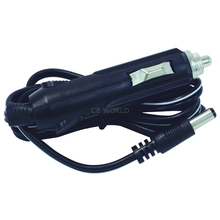 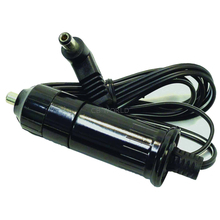 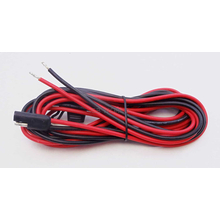 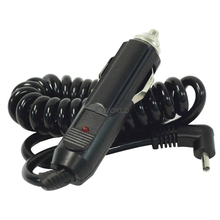 We offer various radio power cords for Cobra, Uniden, Galaxy, Midland, President, and Magnum radios. 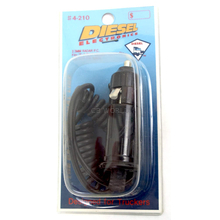 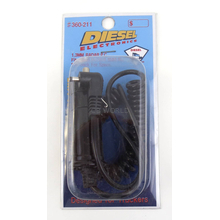 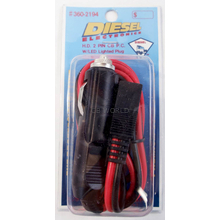 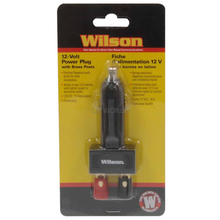 You will find heavy duty power cords, cigarette plug power cords, 12 volt power plugs, radar detector power cords, and more.